We are thrilled to announce Adha Zelma was recently seen on R&B singer and songwriter Keri Hilson. Celebrity Fashion Stylist Andre Austin waved his magic wand of fierceness for the Keri's fashion spread in the December 08 issues of The Source. 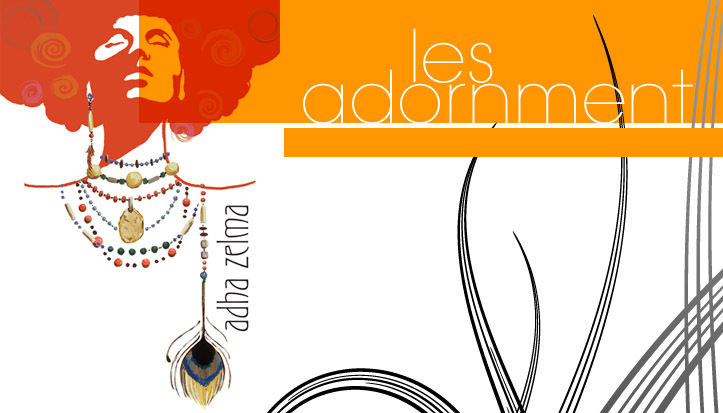 Keri rocked Adha Zelma's limited-edition "Little Kiss" multi-strand earrings fashioned of 24K Charlottes with Coral, Citrine, Cornelian and feathers. If you are interested in getting a pair and channeling your inner Rockstar Diva send us an email sales@adhazelma.com - we have a few pair left! The blogs have been going crazy over this shoot since the magazines hit the stands. We loved the Cesare Paciotti Harlequin pattern pumps, and, of course, the Akademiks cut-out jeans are insane!!!! Check out the full look below. A Big THANK YOU to Andre!! Wow ladies, this girl looks amazing!! This outfit would be a totally different thing if not for those earrings, really! Gorgeous. Congrats on the well deserved press- WOO WOO!! !